“Food is our common ground. We support and promote breastfeeding, good nutrition, and access to food through education and advocacy. Our efforts focus on the pre-natal and early childhood populations (with an emphasis on reaching low income families); promoting prevention and shaping the health of the next generation by decreasing risk factors for chronic disease through a lifetime of good nutrition. We feel that access to healthy food is a social responsibility, and we know that good nutrition prepares a child to succeed in school and reach their full potential. Nutrition First is registered as a 501(c)(3) charitable organization. We support and promote good nutrition, breastfeeding, and equitable access to healthy foods through education and advocacy. Well-nourished communities thriving in Washington State. 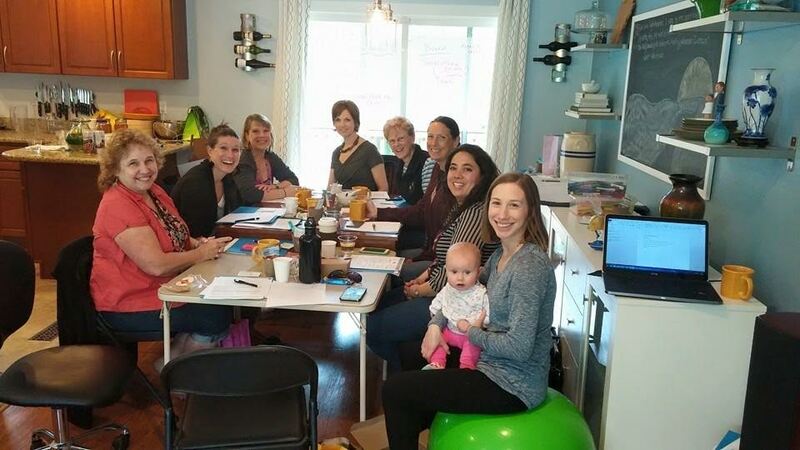 is comprised of those providing and/or administrating the WIC program, early learning professionals, Registered Nurses, Registered Dietitians, IBCLC’s and others with a passion in fulfilling our mission. Nutrition First, formerly Washington Association of Local WIC Agencies (WALWICA), was founded in 1987 by six WIC staff members who recognized the need to bring together the collective knowledge of a WIC professional to strengthen the quality of services provided to low-income women, infants, and children.